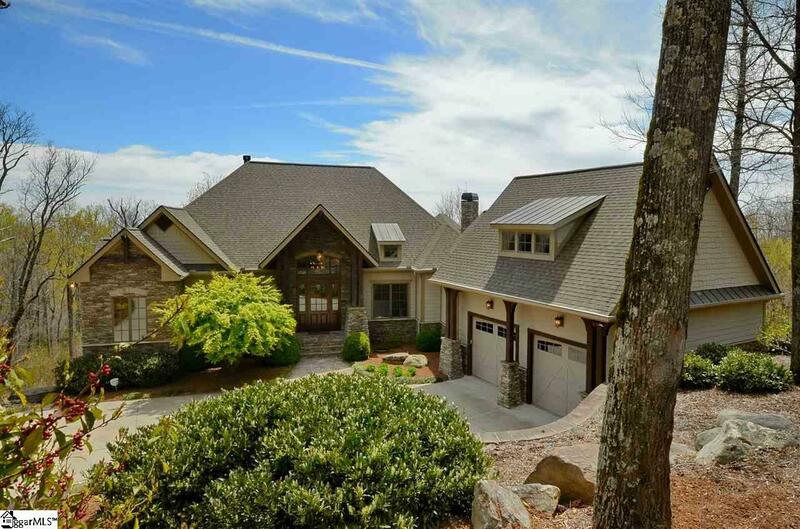 Come home to The Cliffs at Glassy, The Cliffs original gated golf and wellness community atop Glassy Mountain in Landrum, SC. The "wow factor begins the minute you open the front door! 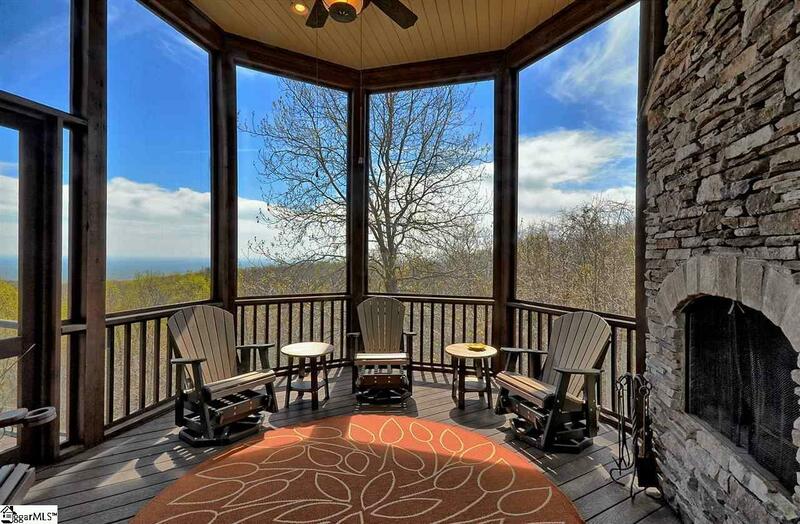 An incredible walkout design located high atop Glassy Mountain offering 70-80 mile views from nearly every room. 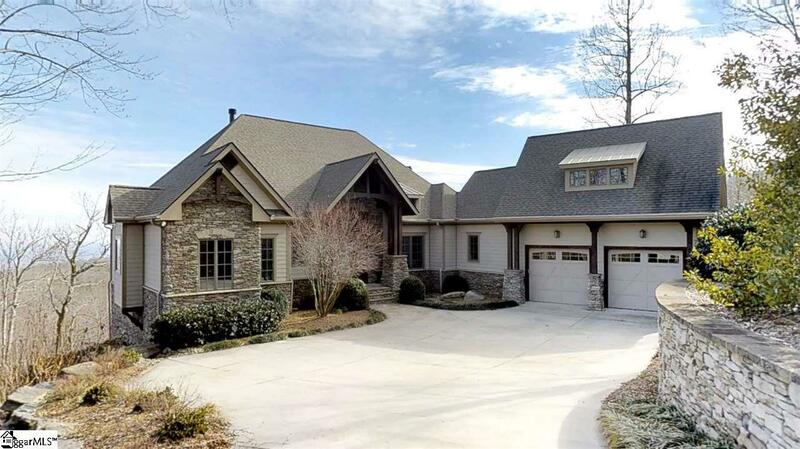 An open floorplan with an amazing kitchen, pantry, and beautiful dining living area opens to a fabulous master suite and screened outdoor living room complete with a wood burning stone fireplace. 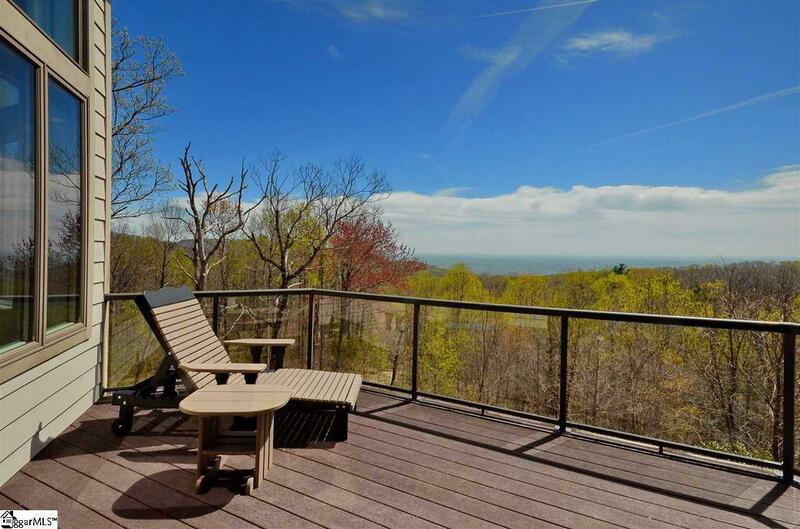 You must see this very special private location. A Cliffs Club membership is available to purchase with the real estate.